Breckenridge is nestled between the mountains about 2 hours west of Denver. 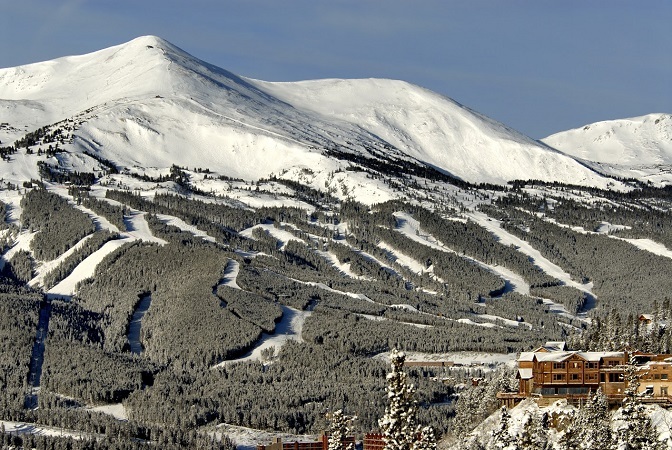 Breckenridge Ski Resort towers over the town and there is in town access to the ski lifts, tons of amazing restaurants and a plethora of activities. 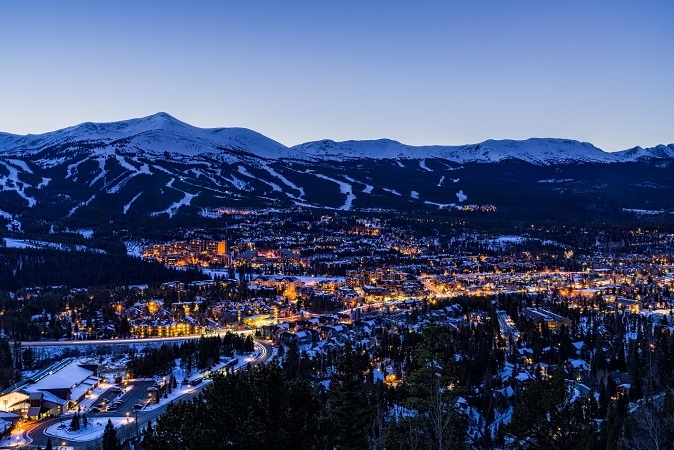 Breckenridge, lovingly referred to as “Breck” by locals, hosts a variety of summer and winter events including Oktoberfest, fireworks on the Fourth of July and many ski and snowboard competitions. Not to mention that Breckenridge has a historic Main Street with great shopping, nightlife, art and theater. 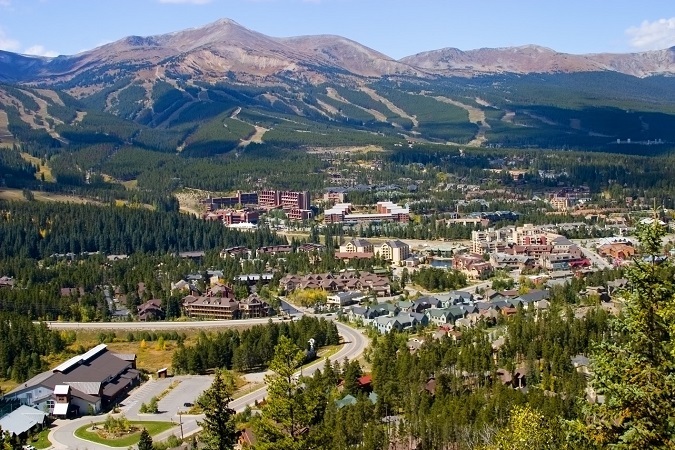 Breckenridge is in Summit County, close to the towns of Frisco, Dillon, Silverthorne and Keystone. There are single family homes, Victorian homes, condos, cabins and land available in and around the Breckenridge area, including the neighborhood of Blue River.